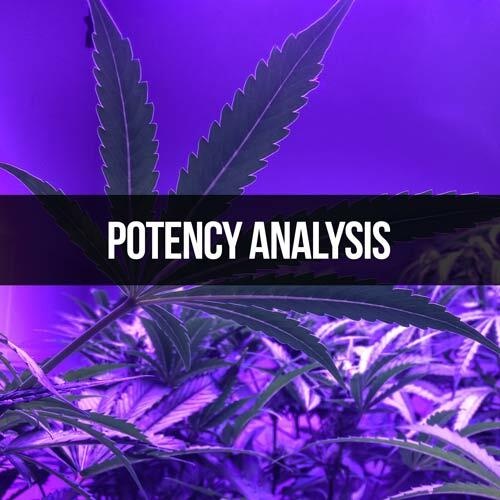 One of the most important medicinal aspects of cannabis, cannabinoid content (potency), helps identify the specific cannabinoids present and their respective concentrations. 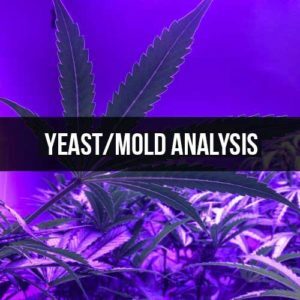 Whether it be the euphoric THC or the non-psychoactive CBD, a profile of 11 common cannabinoids are essential to defining some of the medicinal qualities of the product produced. The “gold standard” in potency analysis is through the use of high-pressure liquid chromatography (HPLC) with a diode array detector. 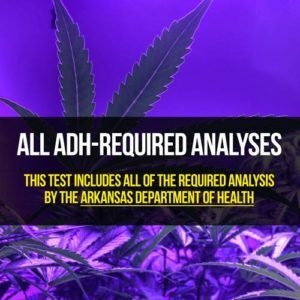 Although not regulated to specific levels by the Arkansas Department of Health (ADH), each product is required to be tested (at a minimum) for four of the most common cannabinoids.